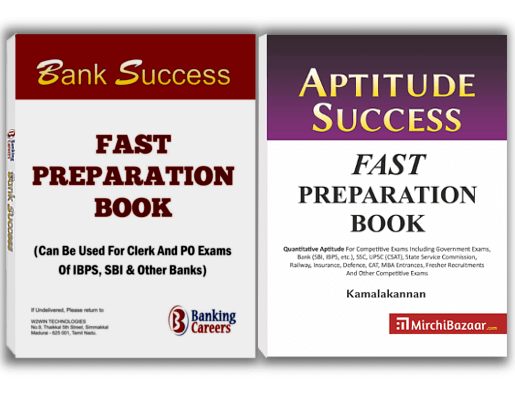 As you know, IBPS conducts exams for recruitments in public sector banks. Usually, the organization releases tentative calendar at the start of the year. This gesture is helping youngsters as they can start their preparation in time. For 2017, the tentative dates have been announced. The PO exams start on October, and Clerk exams start during November. Time runs faster than you think. Hence it is vital that you start your preparation as fast as possible. Competition is growing year after year. However, a huge number of vacancies are expected which is a big positive. ← Looking Back: Like 2016, Will 2017 Be A Great Year For Bank Vacancies? 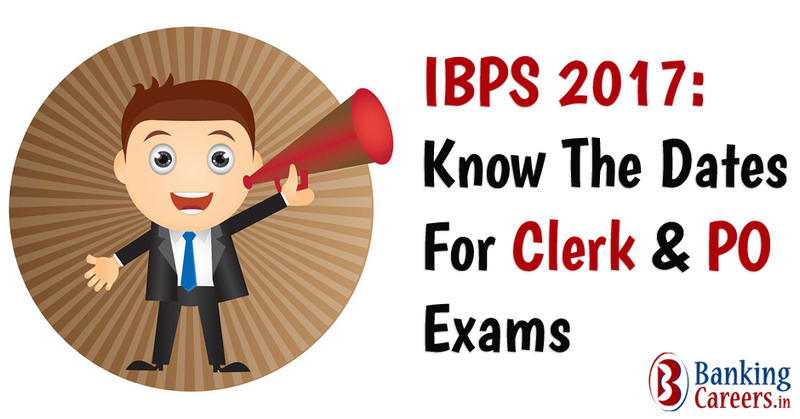 Share on Facebook"IBPS 2017: Know The Dates For Clerk & PO Exams"